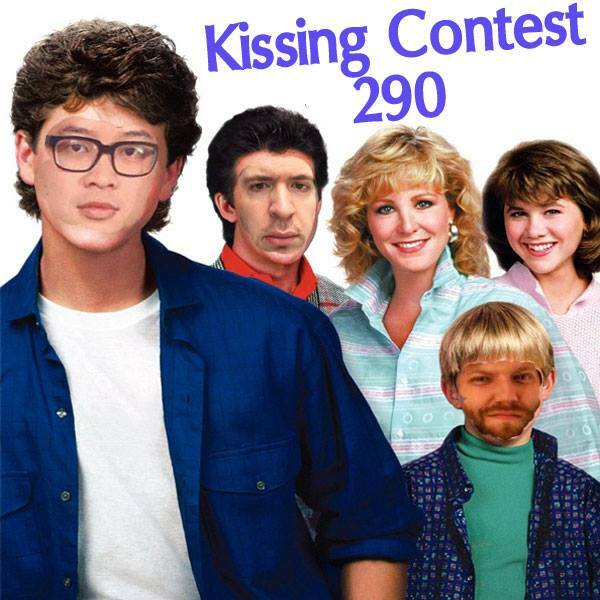 We go back in time to 1986 and the CLASSIC KISSING CONTEST GANG IS HERE! Mike Doan and Mark are BACK TOGETHER FOR ONE TIME ONLY! We go over an a July 86 issue of TV Guide possibly too much and also talk movies premiering in theaters in July 1986! This entry was posted on July 29, 2016 at 7:41 pm and is filed under KC Episodes. You can follow any responses to this entry through the RSS 2.0 feed. You can leave a response, or trackback from your own site.